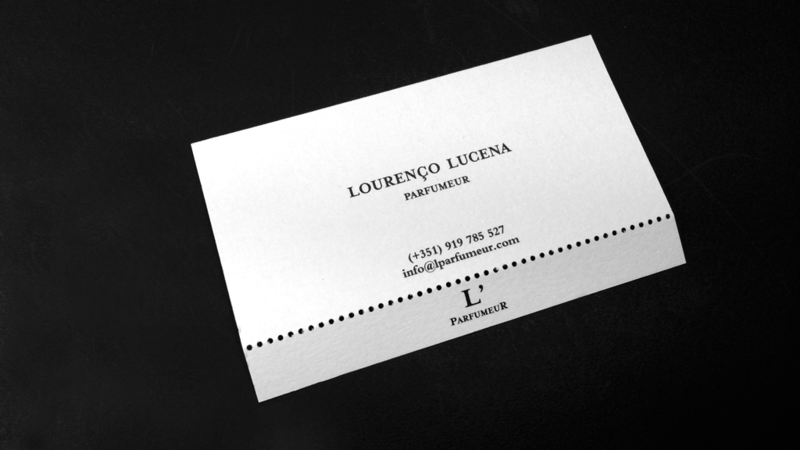 Lourenço Lucena is L’PARFUMEUR. He’s also Blug’s founder and CEO. Graduated in Paris in perfume making, he’s the only Portuguese member of the Société Française des Parfumeurs. He develops his work as a perfumer in 3 areas: Corporate Perfumes, Customize and Private Label. The sense of smell is central in his day-by-day living and work. The challenge of creating a perfume is to “write” a beautiful and harmonious story, in which every character has a well-defined role. A story filled with encounters, surprises, intuitions, complicities, some chance... and many work. A sensorial Brand creates a more powerful connection with its customers and consumers. With an exclusive fragrance, a Brand starts a new relation based in memories and recognizable values, giving a new expression and dimension to its Communication. In this line of creation, there’s the development of a perfume for individuals or for home ambiances. A person who seeks an exclusive perfume enters in a process of self-knowledge with the perfumer for the creation of a portrait. For a home, the process is also very personal, linking it to the people but also with the decoration and architecture of the place. L’PARFUMEUR creates perfumes for commercialization. The creation of a new perfume label requires an important and deep work, in different ways. There’s the need to adapt the perfume to an identity that can be a new label or a public figure, making it also desirable and attractive to the consumers. It’s the more commercial line of creation. The knowledge and recognition of the elements is essential for creating a perfume and an unforgettable story. From the primary substances to the final product, we walk a rigorous and sometimes magical path.